After his ace remix for Nicolas Jaar’s ‘Space Is Only Noise’ here on Circus Company, our man Dave Aju is back with an appropriate dose of in-between original music for the fall season. 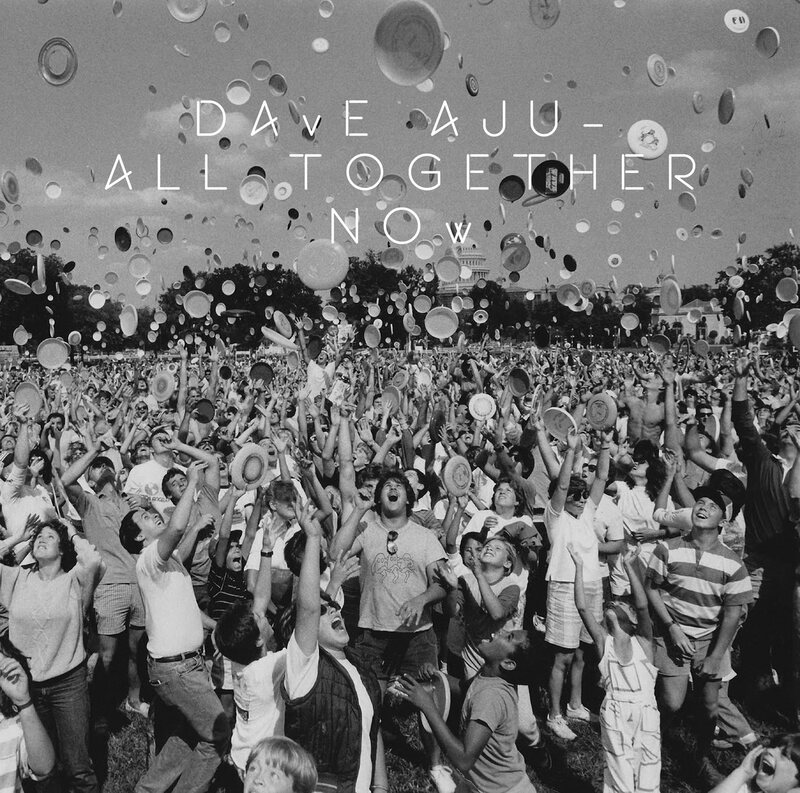 Taken from his upcoming album project that uses vintage inherited recordings as sound sources, ‘All Together Now’ is a beautifully unique track that is guaranteed to move people with its irresistible groove. Indeed, the aptly titled jam brings together and bridges gaps of various kinds, from lo-fi and hi-fi to under water and outer space, with classic-flavored dynamic percussive elements, spiraling futuristic leads, and melodic synth work sprinkled with Aju’s distinctive voice, encouraging us to join in on the live collective claps that accent the cut. The building bass pulses and warm instrumentation stack up toward the ceiling, until a fresh breakdown spreads things out to release the pressure. Amsterdam don San Proper brings an equally unique and refreshing remix to the table, with a rugged take on the track complete with cool guitar licks, modular effects, and contrasting additional vocal stylings. Similarly dynamic in the drum workout department but with an extra rawness, it’s a fantastic complement to the original that rounds out the release perfectly.